Oklahoma owned roofing company specializing in commercial, residential & metal roofs. Call a professional roofing contractor today for a free roof estimate from storm damage or simple roof repair. WHY CHOOSE PRESTIGE FOR YOUR OKC ROOFING NEEDS? Who is Prestige Roofing & Construction? Prestige Roofing & Construction is a Oklahoma owned roofing company serving all areas of Oklahoma including OKC, Edmond, Norman, Moore, MWC, Yukon, Tulsa and many more. Our roofing contractors specialize in handling insurance claim roof replacements for their commercial and residential customers, often created by catastrophic hailstorms. We have the experience, reputation, equipment and roofers that assures you an efficient and professional service. The quality of our materials, workmanship, and attention to details is second to none! We offer free roof inspections and estimates at no cost. We would like the opportunity to discuss your roofing needs with you. Call a trusted OKC roofing company at anytime to set a appointment. With thousands of satisfied homeowners and not one single complaint, you know you can trust Prestige for all of your roofing & construction needs. 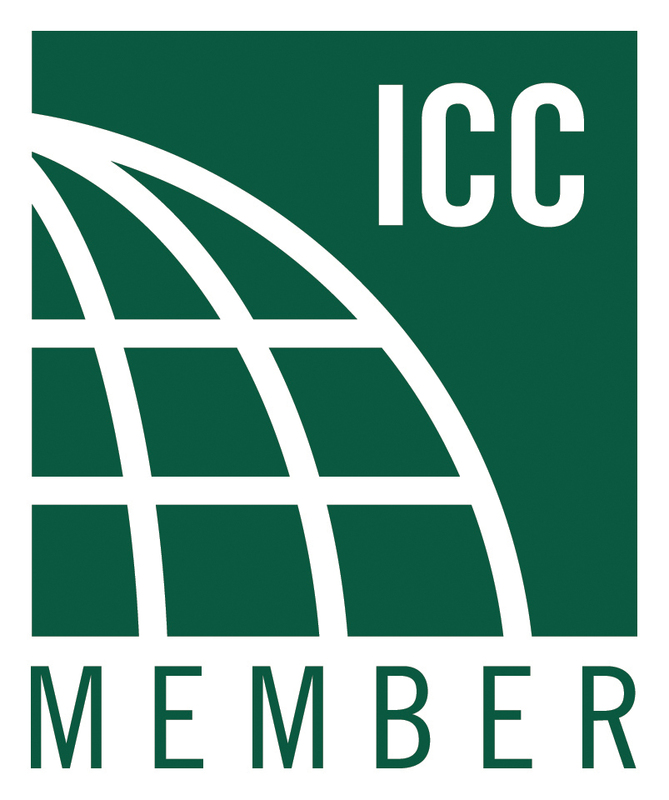 As a certified commercial roofing installer. We are only of a handful of installers that can provide a NDL warranty by the manufacturer for 10, 15, or 20 years. Prestige Roofing is up to date on all building codes. 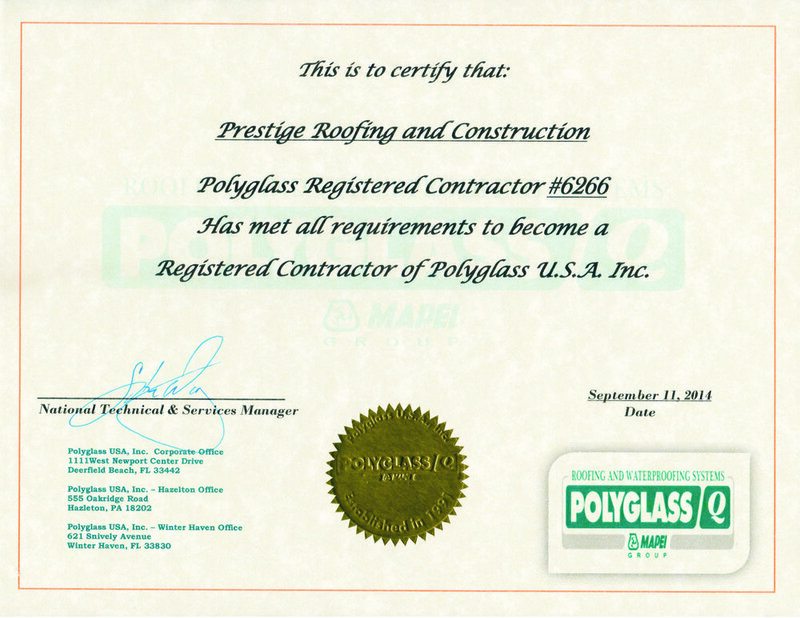 Prestige Roofing is certified with Polyglass roofing & waterproofing systems. We only use the BEST roofing materials. 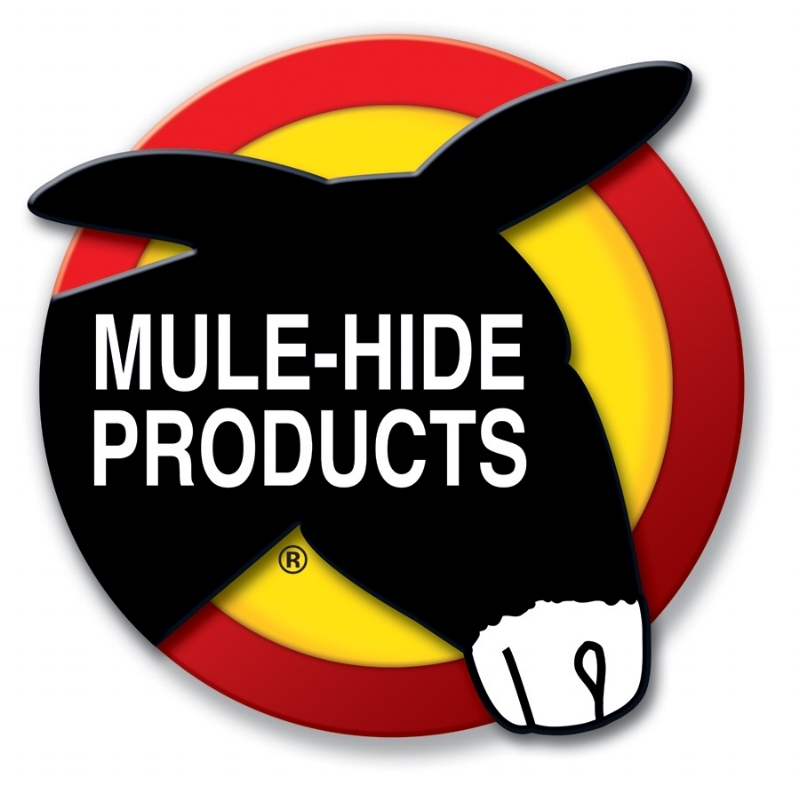 Check us out on our manufactures page! We specialize in commercial & flat roofing solutions. Roof ventilation is very important. Without proper ventilation your roof warranty can be voided!